Haunting words from the man who would be The Joker. 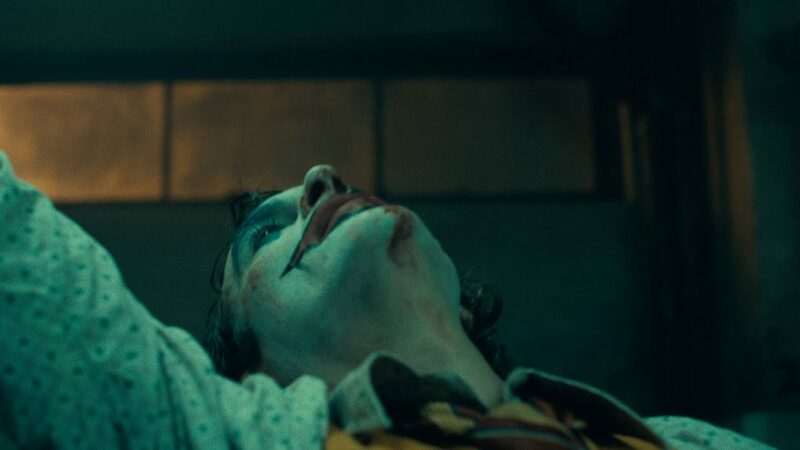 The Joker trailer is here, and wow, does it impress. Joaquin Phoenix is the man behind the paint, and just from what is shown here, you can tell this isn’t going to be your typical DC movie. The set up here could be amazing, as it looks like a young man, searching for happiness, loses it all. Breaks down. Gives in to the madness. I am on board for this new interpretation of the classic Batman villain. Phoenix is an outstanding actor, and this film looks to ooze from the heart rather than rely on explosions and fistfights. Joker opens this October, sound off on your thoughts!